I may test my kids for inclusion into MENSA which is a private club for genius people. I figure they have to be geniuses because people of normal intelligence do normal things and eccentricities are reserved for crazy mad scientists and such. Here are some “eccentric” things my kids have done over the past few weeks. 3. Don Threeto may go down in history as the only person to almost drown from using a snorkel while she was above the water. We were all swimming and I heard some choking sounds. I turn. 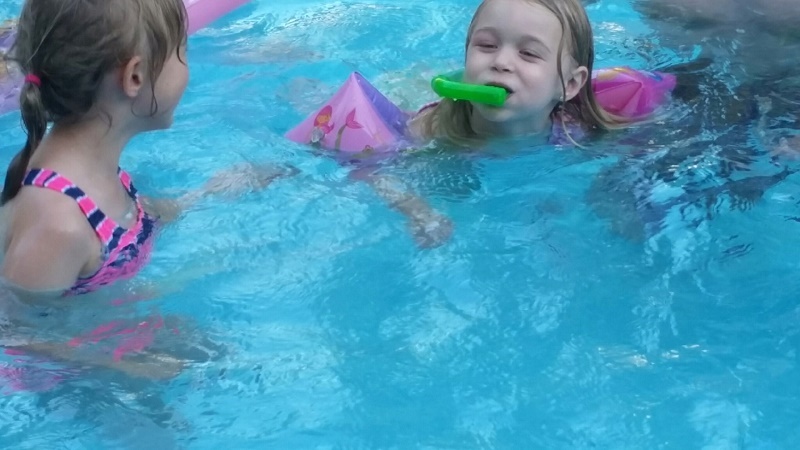 Threeto is swimming around with a snorkel in her mouth and the top of the snorkel is under water. She is using it upside down. I don’t know what you do about that? A snorkel is a really easy concept. I just took the snorkel away and decided to blame Spongebob. Slow controlled breathing will not help in this situation. 4. 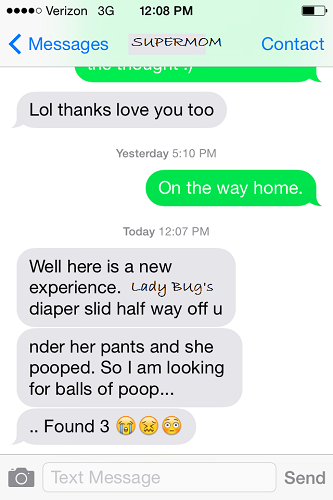 Lady Bug undid her diaper about half way and Supermom noticed a loose poop ball had fallen out. Thinking that where there is one escaped poo there might be more, Supermom looked around and found three. We hope that we don’t find anything else but who knows. This doesn’t really qualify as unintelligent but it is funny. I get a lot of funny texts at work but this was one of the better ones. 5. Prima put on a show at the river. We went with my father and stepmother for a day on the river and stopped the boat at a beach to swim. After a few minutes Prima informed me she had to pee. I told her to move downstream from everyone and just pee in the river. She didn’t know I meant to do it below the waterline in a covert kind of way. She walked down the beach just a little bit and while standing in ankle deep water she pulled down her suit, bent over, and peed a stream right out into the river. She looked like one of those peeing statues but somewhat reversed. I can only hope the captain of the passing barge was busy working a crossword puzzle or reading navigation maps. I raised up my beer in a silent salute. 6. Lady Bug invented a new game. Peek-and-go-seek. She hides her eyes like Peek-A-Boo while chasing sisters around like Hide-And-Seek. It is usually a short game and ends with a face to some furniture or a wall. Hide-And-Go-To-The-Clinic. 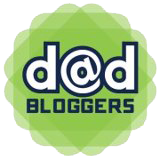 If most of your notable stories for the week are about bodily functions and/or use the word “balls”, this post is for you. You’re welcome. Your girls are hilarious! One can only hope to have similar geniuses one day. I wish you well and I have a lease program. I would love too! But no the girls won’t quit screaming so probably couldn’t hear you next door. Thanks ! I agree magic pee is tricky. Somebody peed my pants one night in college. I verify his story as completely legit. Can I use your comment btw? I am compiling an art of the lie post that it fits pretty well.